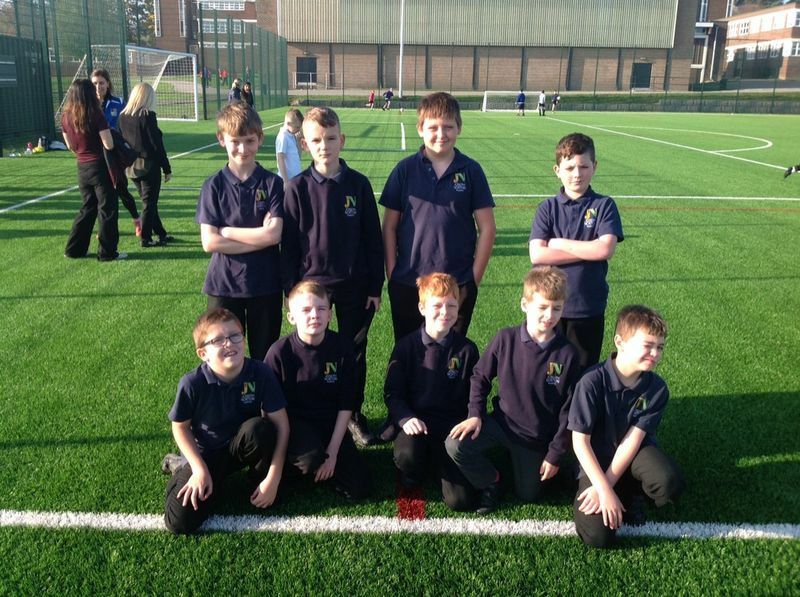 This week we took part in out first tournament of the year with our KS2 and KS3 football teams joining an inter-school football competition. Our teams had been practicing at lunchtimes and after school so we were ready for the challenge. Both Simon and Scott attended as coaches and supported us to keep calm and focus on doing our best. KS3 were amazing and won their competition. Coby scored some amazing goals - you can see one of them on Twitter. KS2 didn’t win but they were awarded a trophy for best sportsmanship!